WRIXO, a cloud-based medical ID bracelet, aims to make it easier for medical professionals to make diagnoses and provide treatment in emergency situations. 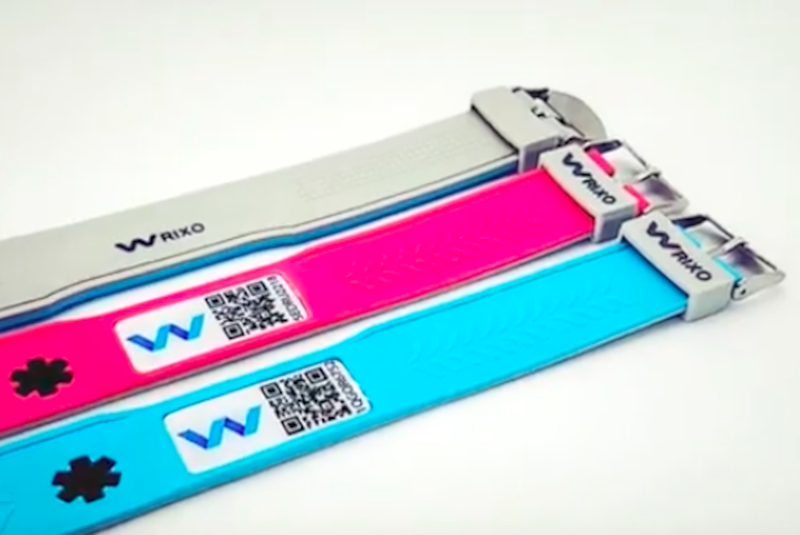 While ER doctors and paramedics are often forced to provide emergency treatment before they’ve had the time to review a patient’s medical records, WRIXO allows them to instantly access doctor’s notes, medical history, medications and other vital information by simply scanning a unique QR code on each patient’s bracelet. The device, which is particularly geared toward the elderly and parents of children with medical conditions, also allows users to input emergency contacts, so that in the event of an accident or illness, first responders can quickly notify friends and family. To ensure that health records are kept secure, WRIXO requires users to choose which specific personal medical information they wish to be stored through the device. Patients can ask doctors to upload images such as MRIs and X-rays, as well as prescriptions and other records. To access the information, doctors and paramedics have to enter their own cell phone numbers to receive a temporary PIN that will allow them to view a patient’s data. 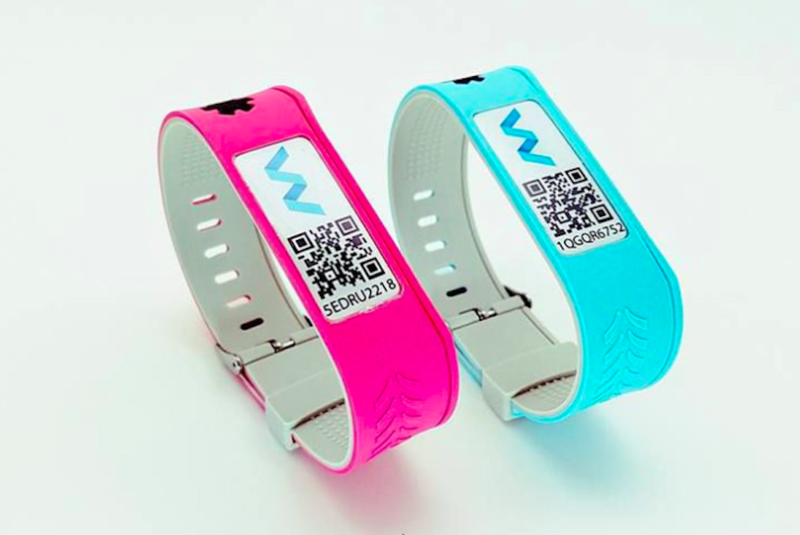 Created by Idol Memory, an internet security company, WRIXO is waterproof and comes in blue or pink versions. The cost is $19.99 for one wristband, which includes one year of iCloud service. WRIXO is currently listed on crowdfunding site Indiegogo, with a goal of raising $35,000.